BIMM Berlin is a contemporary music college for aspiring musicians who are aiming for a long and successful career in the music business. Opened in 2015, the college offers a selection of bachelor’s degrees across a range of disciplines, including guitar, bass, drums, vocals, songwriting and music business, all validated by the University of West London. 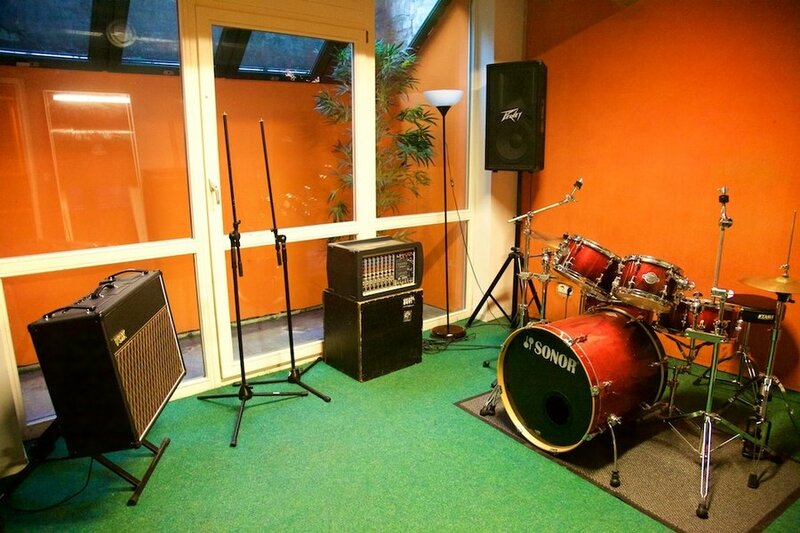 BIMM Berlin is part of the BIMM Group – a network of five other international modern music colleges in musical cities around the globe, made up of BIMM London, BIMM Brighton, BIMM Manchester, BIMM Bristol and BIMM Dublin. Our location makes it easy for our students to jump straight into Berlin’s cultural scene, allowing them to get familiar with the city’s best live venues, coolest festivals, and most groundbreaking record labels. All of our bachelor degree students get the opportunity to take part in a very unique international music exchange, choosing to study the second year of their course at our sister college, BIMM London. We actively encourage interconnectivity between our colleges, and student collaboration within them – helping to make BIMM Berlin one of the most well connected music colleges around. 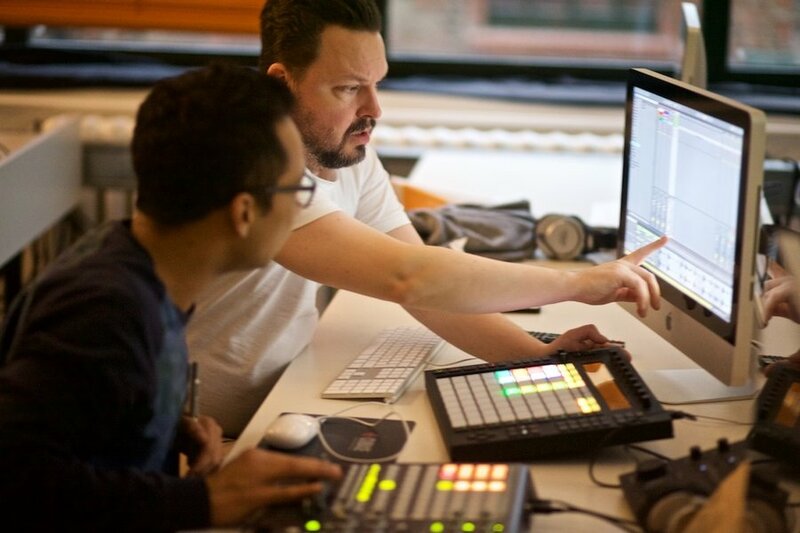 BIMM Berlin is run in partnership with Noisy Academy at their prestigious Berlin music hub, Noisy Musicworld. 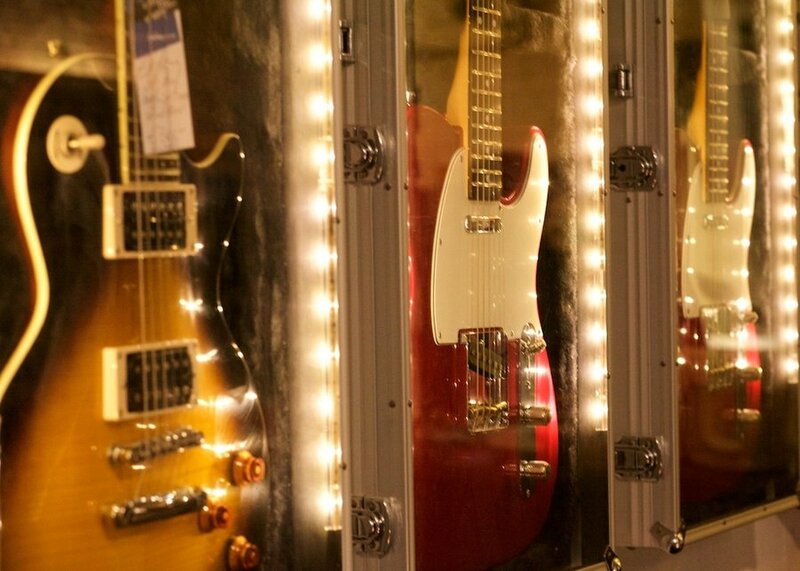 All BIMM Berlin students have access to state-of-the-art professional equipment and software provided by some of the world’s most esteemed music brands, including Fender, Gibson, Marshall, Mesa Boogie, Orange, Blackstar, Vox and Ableton, plus many more.